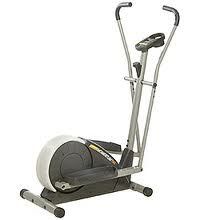 Weslo manufactures ellipticals for the first time or casual user or buyers where low price is paramount. Comparing Weslo equipment to brands costing 10 times as much is meaningless, obviously the workout experience and features are different. 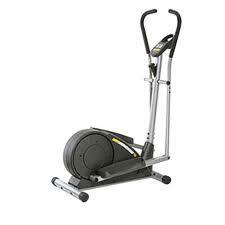 However, for the person who needs to start training and is on a tight budget, Weslo elliptical trainers provide a valid alternative.